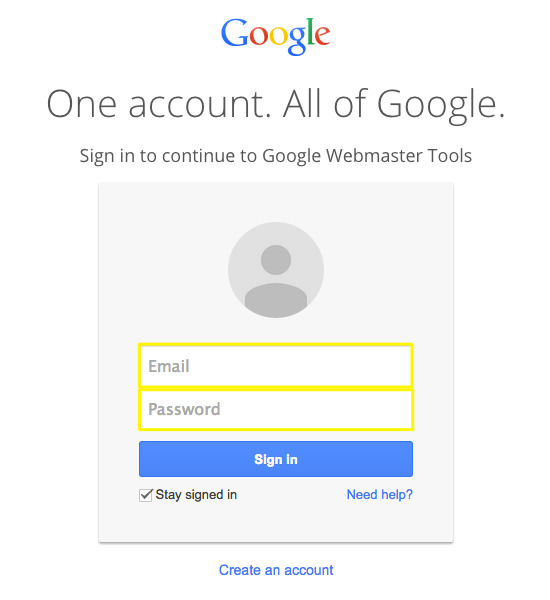 Go to google webmasters tools and log into your Google account. 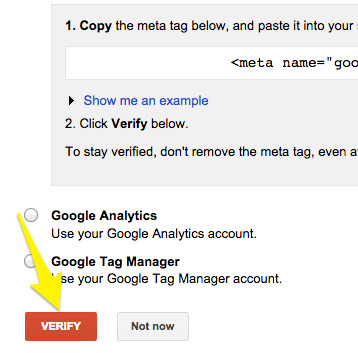 Google will recommend a verification method based on your domain provider. For the simplest setup, we recommend the HTMLTag method instead. Click the Alternate Methodstab, then check HTMLTag. 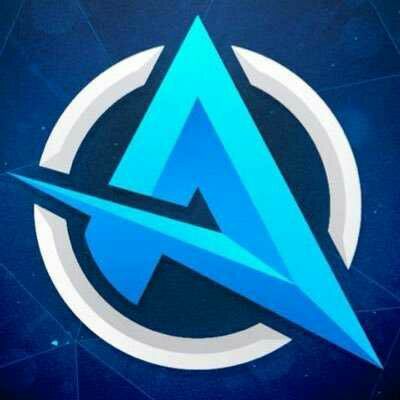 Copy the meta tag. Step 3 - Add HTMLtag code on your wordpress site. A congratulations message will appear.